Howard Phillips – the first professional gamer – AiPT! Howard Phillips – the first man paid to just play video games all day. 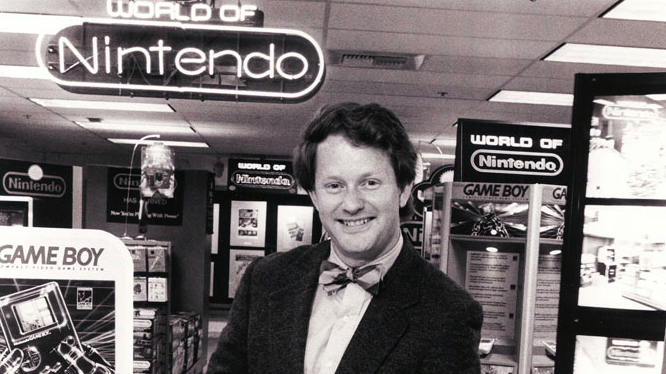 As someone raised in the 80’s, Howard Phillips had the dream job of all jobs – Nintendo’s Game Master. Half spokesman, half marketing gimmick, this short video from Great Big Story’s 8Bit Legacy series, gives an overview of who he was, and why his rise was so remarkable.